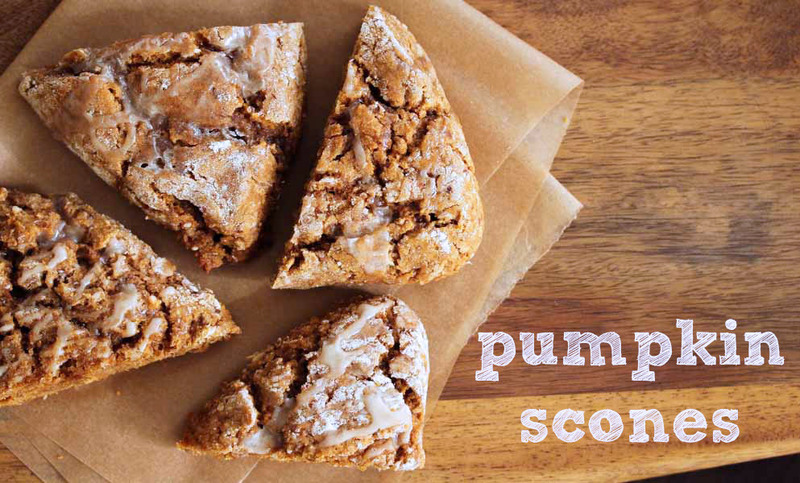 These easy vegan and gluten free pumpkin scones make up quickly, have a moist texture, and hold together beautifully. The hint of spice and addition of pumpkin make them a great choice for a fall week-end brunch! Whisk the glaze ingredients together in a bowl. Set aside until ready to use. Preheat oven to 425 degrees. Mix all the ingredients together either by hand or in a stand mixer. 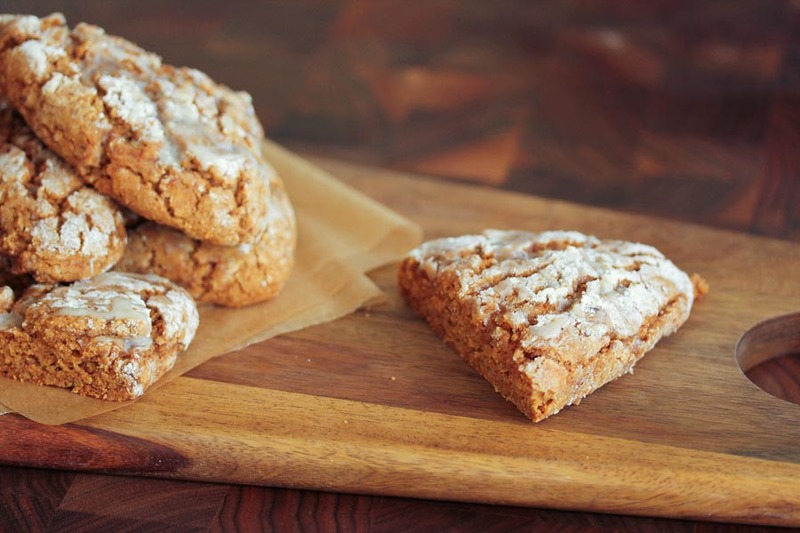 On a greased sheet pan, drop dollops of the scone dough and bake for 15 minutes. Cool for 5 minutes and then drizzle with the spiced almond glaze.